HEADLINED BY SAMMY HAGAR & THE CIRCLE and REO SPEEDWAGON * THE CIRCLE Ft. MICHAEL ANTHONY, JASON BONHAM & VIC JOHNSON WITH SPECIAL GUESTS JOE SATRIANI, VINCE NEIL + MORE! With a drink in his hand and his feet in the sand, rock legend, Sammy Hagar today confirmed the initial lineup and details of his inaugural “High Tide Beach Party & Car Show” on Saturday, October 6 on the shores of Huntington Beach, California. Sammy Hagar & The Circle (ft. Michael Anthony, Jason Bonham and Vic Johnson) and REO Speedwagon will headline — with special guests including Joe Satriani, Vince Neil and more performing with The Circle at the music fest. View the entire lineup and details here. 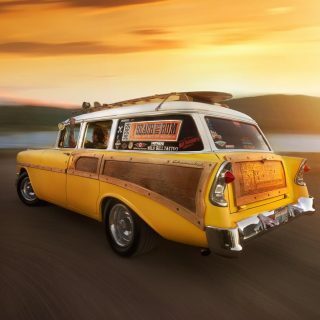 Ticket presale begins Thursday, June 28 at 7am PT/10 am ET and the public on sale begins Friday, June 29 at 7am PT/10 am ET; visit HighTideBeachParty.com to purchase tickets and to access full details on ticketing and the event. 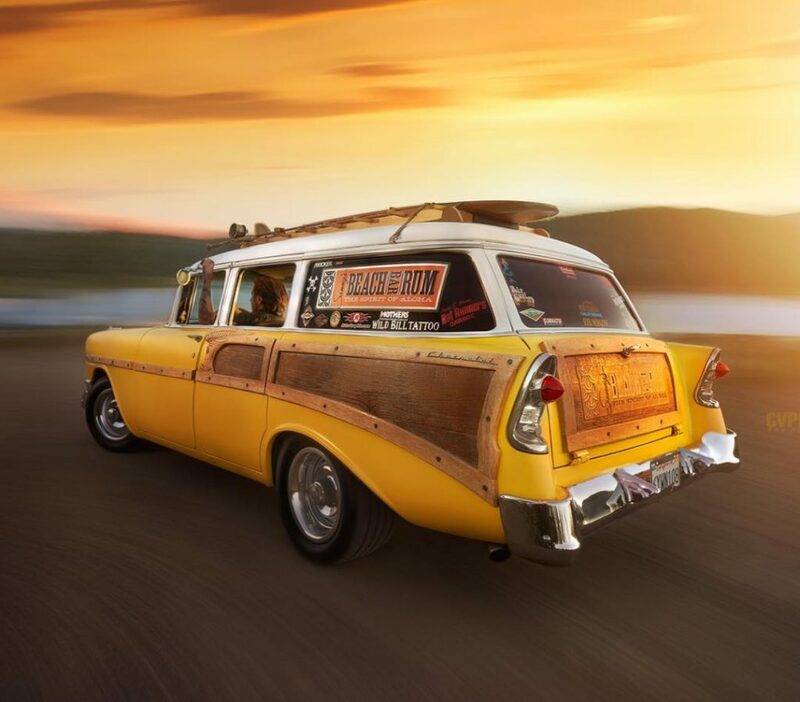 In addition to the stellar lineup, “Sammy Hagar’s High Tide Beach Party & Car Show” will showcase an amazing collection of luxury, exotic, European, custom, classic, movie and hyper cars – many as iconic as their owners. 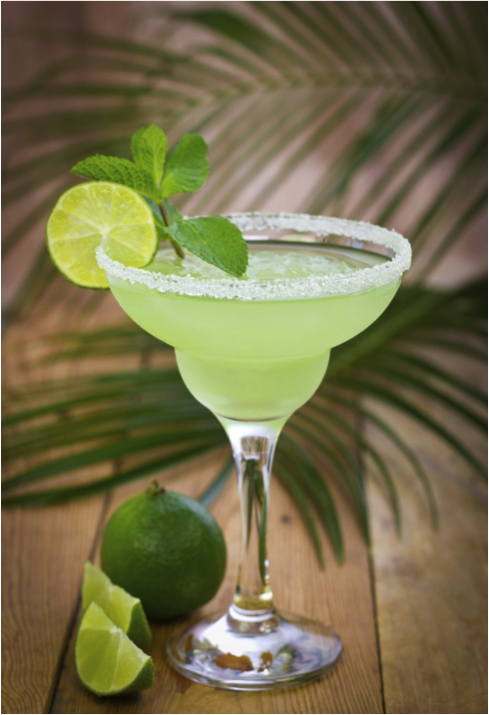 Fest-goers can enjoy several specially curatedfood and drink offerings including a beachside outpost of Sammy’s legendary Cabo Wabo Cantina. The Cabo Wabo taqueria grill will serve authentic handmade tacos, delivering big Mexican flavors north of the border. 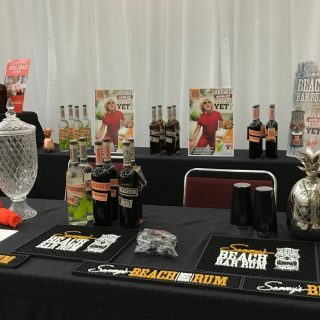 Bars located throughout the fest will feature perfect cocktail pairings including margaritas and specialty drinks featuring Santo Mezquila and Sammy’s Beach Bar Rum, as well as beer, wine and other refreshments. In true beach party fashion, the fest will also feature beach activities, games and more. 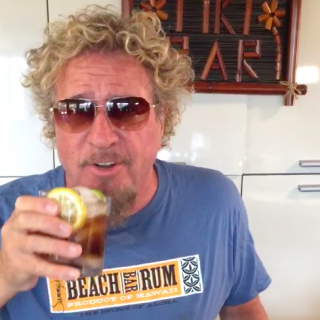 Sammy Hagar is a Grammy® winning vocalist, guitarist, songwriter, entreprenuer and #1 New York Times bestselling author, who’s sold more than 80 million albums during his four decade-long career. With his critically-acclaimed supergroup, The Circle,Hagar reunited with Michael Anthony, the renowned bassist who’s played with him for the past 30 years in bands including Van Halen and Chickenfoot; Jason Bonham, the acclaimed drummer and son of Led Zeppelin’s iconic drummer, John Bonham; and Vic Johnson, Hagar’s longtime guitar virtuoso who seamlessly shreds through his own, as well as some of rock’s most iconic guitarist’s riffs. The band takes fans on a musical journey through rock history with a set list spanning hits from Montrose, Sammy’s solo career, Van Halen and with Bonham on board, even a few Led Zeppelin classics. Special to the High Tide Festival, legendary musicians including Joe Satriani, Vince Neil and some unannounced surprise guests are set to sit-in with The Circle, providing once-in-a-lifetime concert moments, exclusive for fest-goers. REO Speedwagon has sold 40 million albums around the globe, and in the U.S. earned two No. 1 singles and the RIAA’s coveted 10X Diamond Award for surpassing sales of 10 million units with Hi Infidelity. 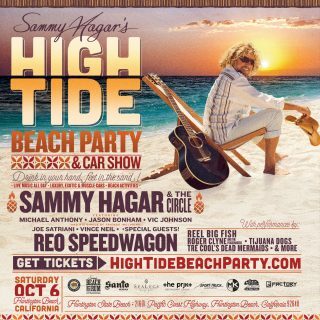 GIVEAWAY: Fans can enter to win a pair of VIP tickets to Sammy Hagar’s High Tide Beach Party & Car Show including flights, hotel and special prizes at from Monday, June 25 – Thursday, June 28, 2018 at 11:59 pm PT at HighTideBeachParty.com. 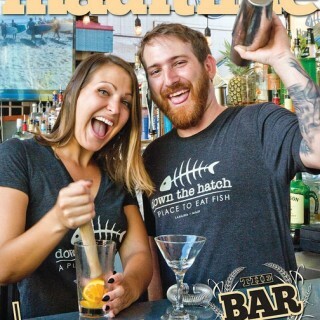 We have a booth at the trade show in Honolulu that Young’s Market Company is putting on with all their brands! 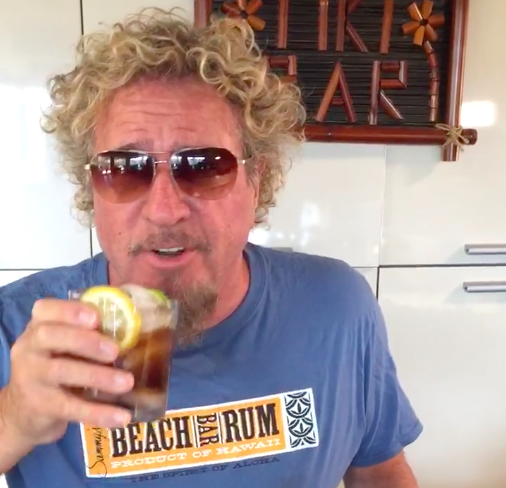 Check out Sammy’s summertime favorite: Kola Spiced Rum and Coke! 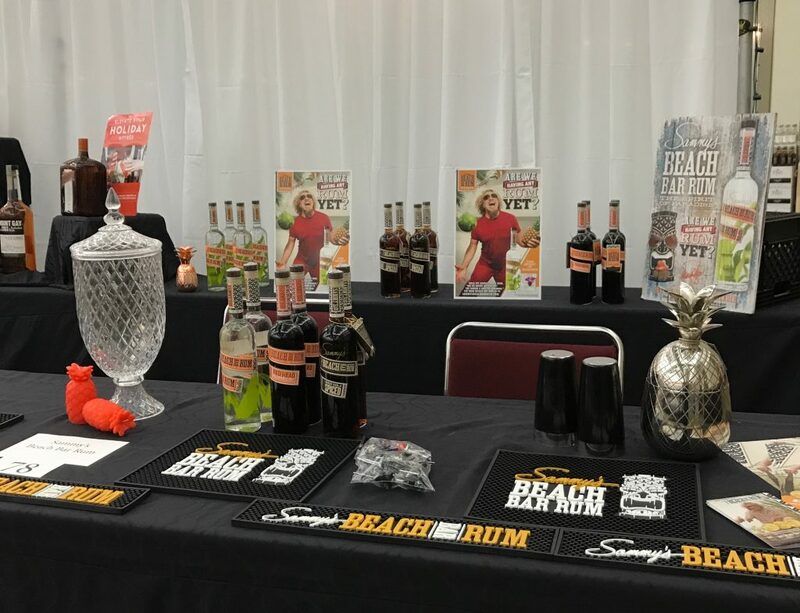 We’re excited to announce that starting immediately, you can now get Sammy’s Beach Bar Rums in new stores located in California, Florida, Hawaii and Missouri! Head over to the LOCATE page to look up a store near you and get directions, bringing you one step closer to the Spirit of Paradise. 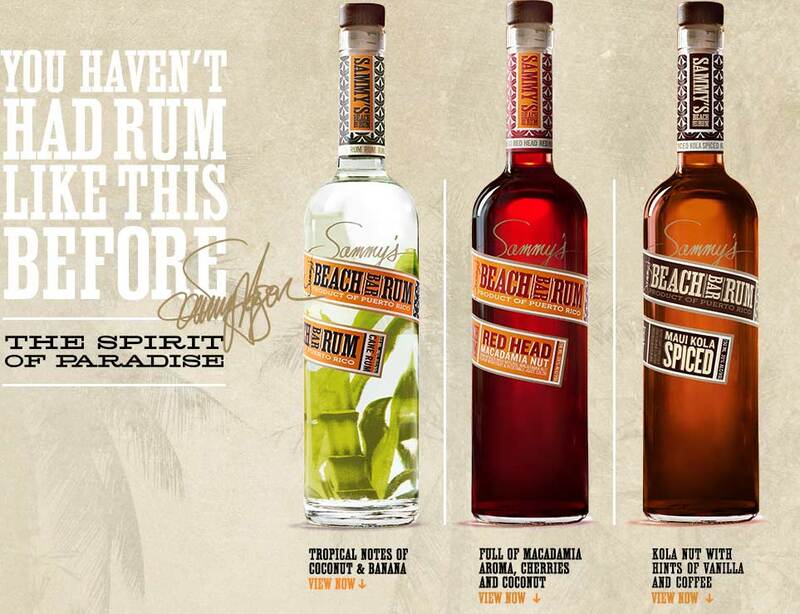 Don’t forget to let us know when you’ve visited by posting a photo on Facebook/Twitter/Instagram, tagged #SammysRum! Place EVOO, finely diced Shallots, and Minced Garlic in sauce pan and Sauté for 1-2 minutes until just starting to turn colors. 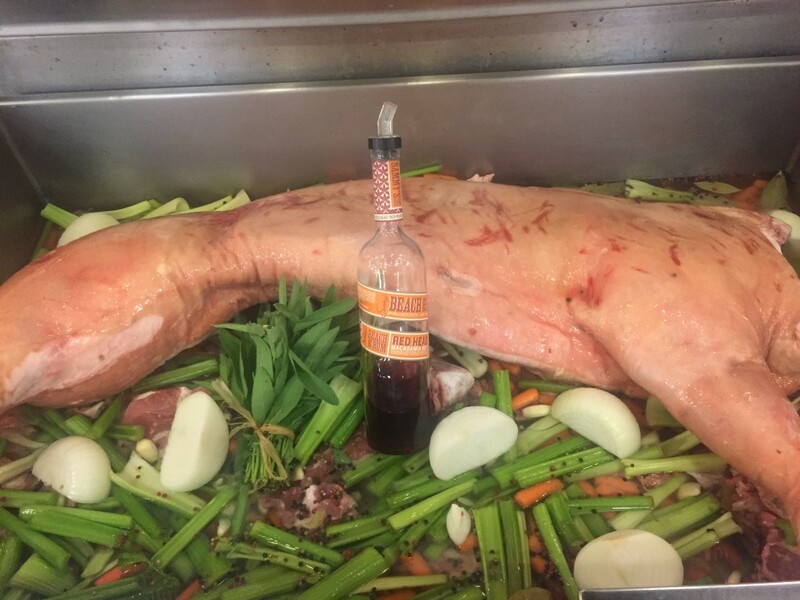 Add 2 cups of Red Head Beach Bar Rum and cook until alcohol burns off and liquid reduces by half. Add BBQ Sauce and let simmer for an additional 20 minutes on low heat. 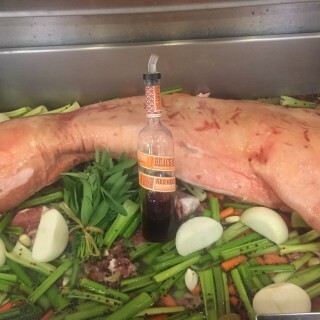 Remove from heat and add another shot or two of Red Head Beach Bar Rum for more added flavor and Bon Appetite!! 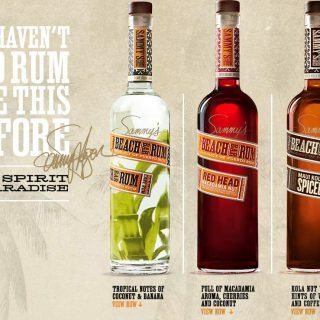 *I use Head Country because I don’t like to use a sweet sauce because it will take away the Great Flavor of Red Head Beach Bar Rum. Master distiller Cane bro Mark just bottling a batch of the new Cola spiced rum! It’s fantastic! It’s only available in Maui, but soon will hit the States. Makes the best rum and Coke you’ll have in your life. In other Rum news we are presently catching up on the Puerto Rican beach Rum! 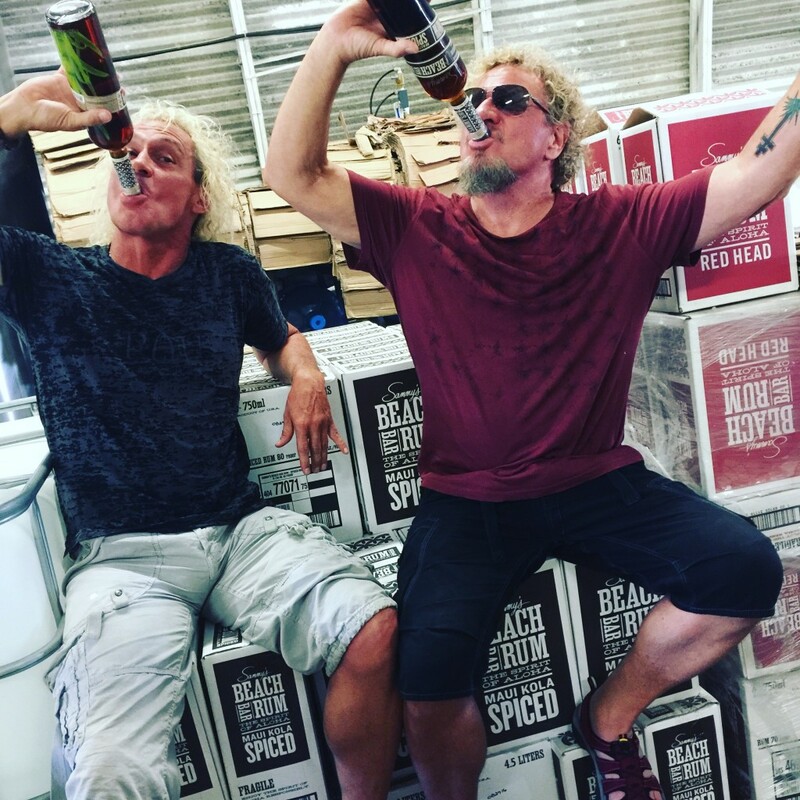 We will have a spiced, the white, and also a special Redhead Version from Puerto Rico ready to ship next month. 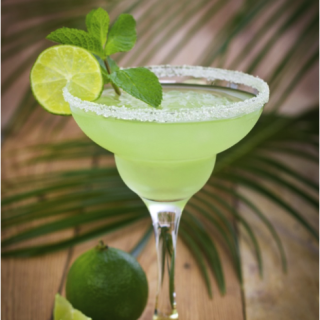 Sammy’s Recipe for National Margarita Day 2017! Shake, pour straight up, with an orange slice garnish. 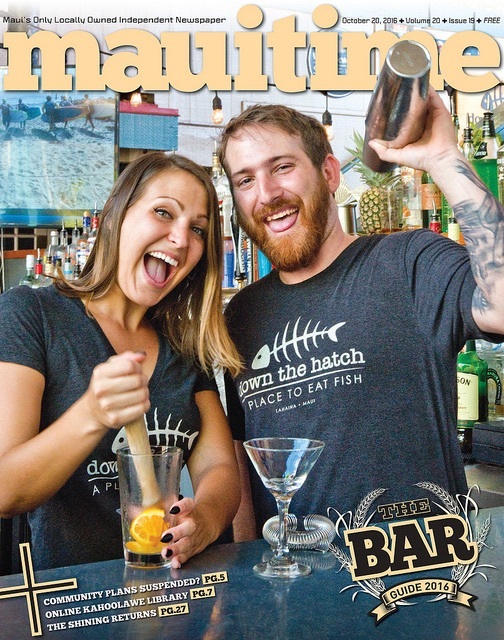 For this year’s Bar Issue, we talked with 21 local bartenders about where they work, their favorite drinks and where they like to go out. Oh, and because we’ve been on a kind of Bloody Mary kick lately, we asked them for their thoughts on the ultimate Bloody Mary. Enjoy! Check out the slide show of festival goers enjoying this year’s “Fog Cutter” in our Sammy’s Beach Bar Rum/Fog Cutter selfie booth. Everyone had a blast having their photos taken and taking their own selfies.